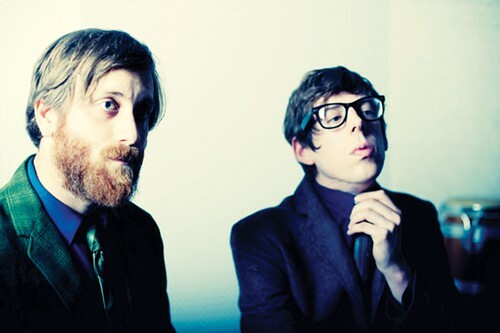 The Black Keys are paying tribute to the man who named them with the Black Keys Alfred McMoore Memorial Endowment Fund. 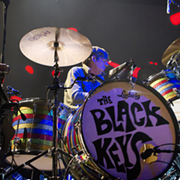 The Akron mental-health agency Community Support Services set up the fund a few months ago with the cash raised by the Keys last November, when they played a benefit show in their hometown of Akron to raise money for the project. They raised more than $20,000. McMoore — who died at the age of 59 a year ago — had schizophrenia. According to the foundation, the fund "will be grown over time to permanently support the services that helped McMoore live an active and independent life."